Hajj Festival was celebrated on the 05th October at the Alexandra Park in Auckland. Eid prayers were held at 8.15a.m. There was a Eid Market, Outdoor play area and and exclusive womens only area. 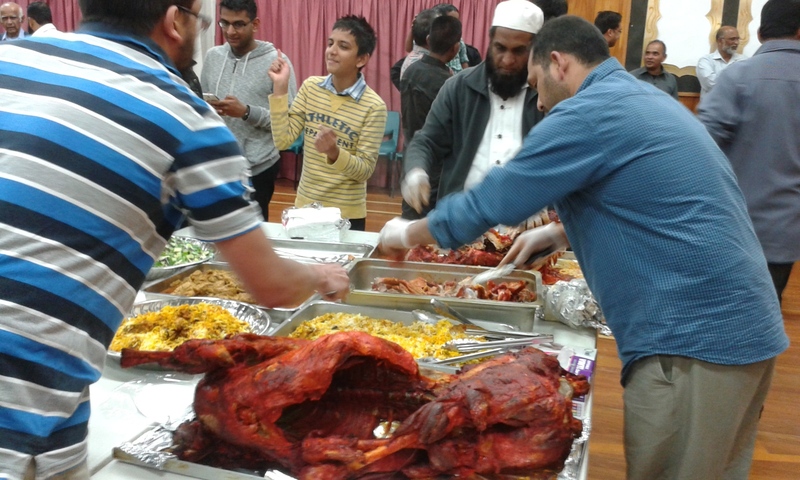 SLSNZ hosted a Eid dinner on the 12th October and also the 1st SLSNZ newsletter was launched and distributed.